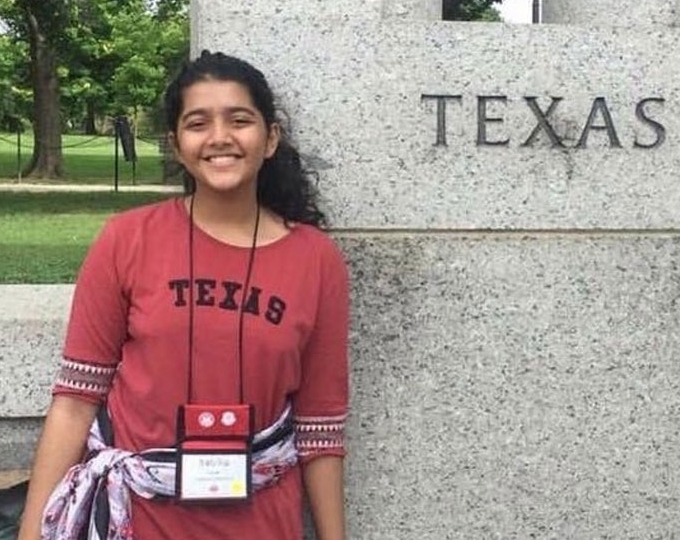 Over 3000 people gathered to remember the victims of Santa Fe and attend the funeral of Sabika Sheikh who was an exchange student from Pakistan. 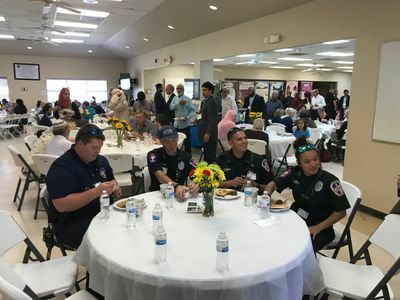 KPRC covered the event along with all major networks. 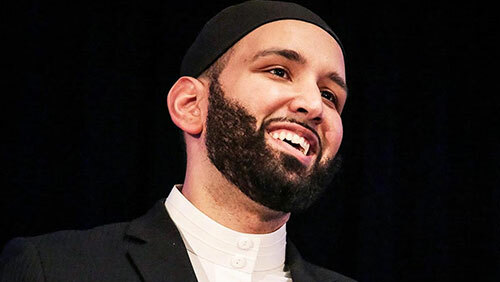 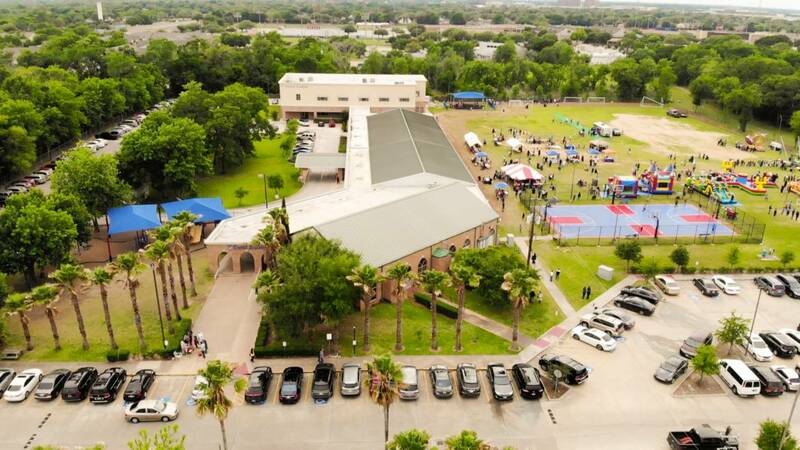 Your Brand Lane Islamic Center (home of Masjid Sabireen, Everest Academy and Weekend Islamic School) hosted an Open Mosque day welcoming our non-Muslim neighbors in collaboration with ICNA Houston Chapter and Gain Peace.